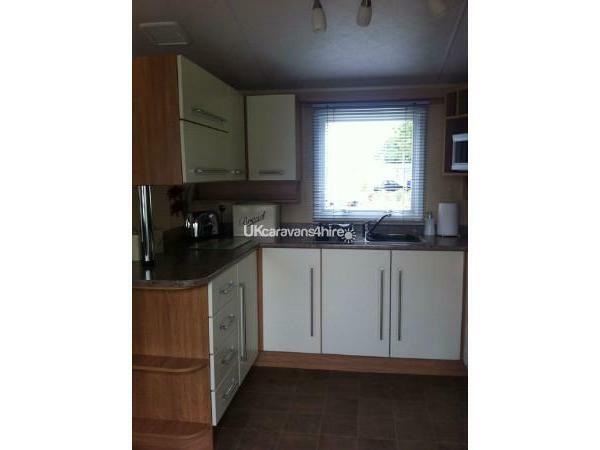 This lovely caravan is situated in the area of the park called "Birkdale" which is a 5 minute walk from the club house/ amenities & 10 minutes from the lovely quiet sandy beach. You will be warmly welcomed to our holiday home with your beds made upon arrival, so you can start your holiday from the moment you step in the door. 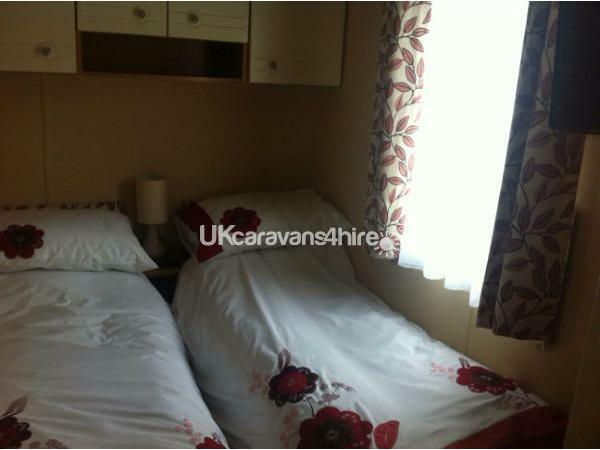 The caravan consists of 1 x double room, 2 x twin rooms and a double pull out bed in the lounge. There is ample seating in the lounge. 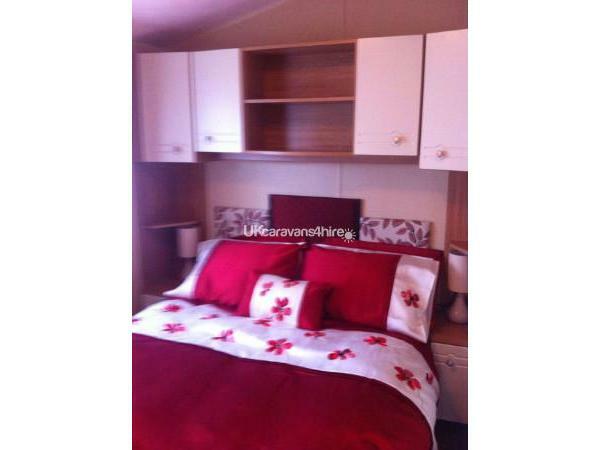 The caravan also consists of a shower room with toilet, additional bathroom & fully equipped kitchen. 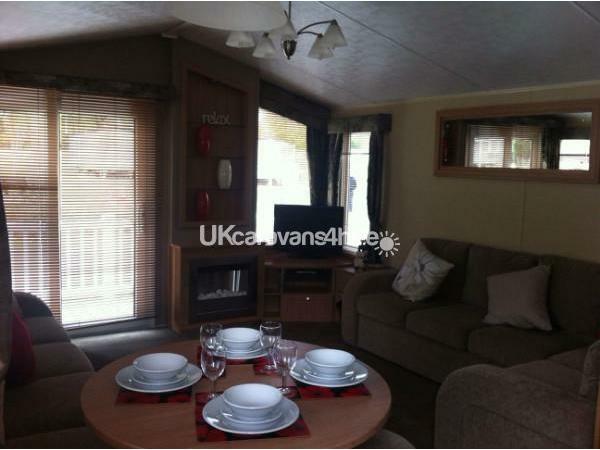 The lounge contains a flame effect pebble fire, TV with free-view and a DVD player, should you require a quiet night in. 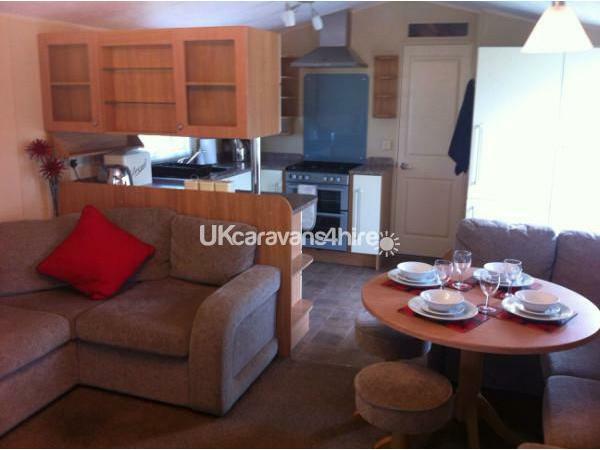 The 2 x Twin rooms also contain DVD combi's with free-view. 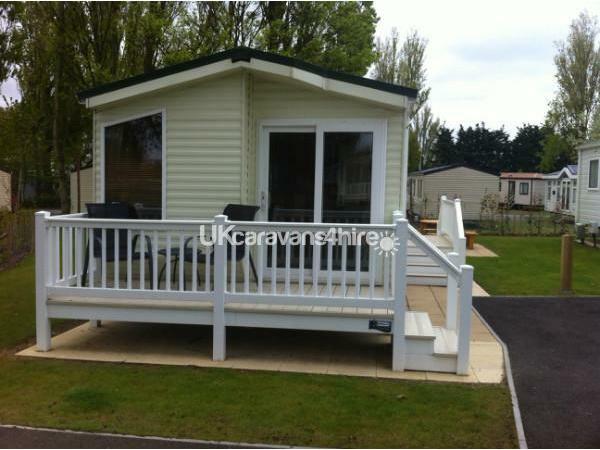 There is plenty of outside space to enjoy your surroundings with both a veranda & patio area with seating. We will also supply the use of towels, hairdryer, iron & ironing board so that is a little less for you to worry about packing! 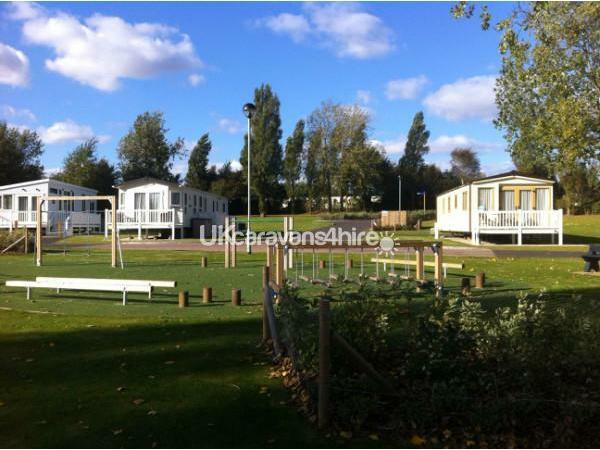 5* Hopton Holiday Village has plenty to offer & is a fantastic get away for kids & adults alike, with entertainment for all age groups to include prize & cash bingo, live bands, kids clubs & much much more. Hopton is only a 10/15 minute drive from both Lowestoft & Great Yarmouth with lots of places to visit such as Pleasurewood Hills & Africa Alive. 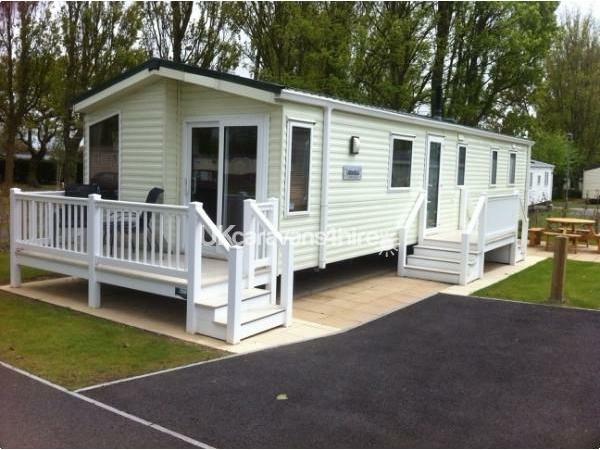 This is a lovely caravan situated near a play park, which makes it perfect for children. 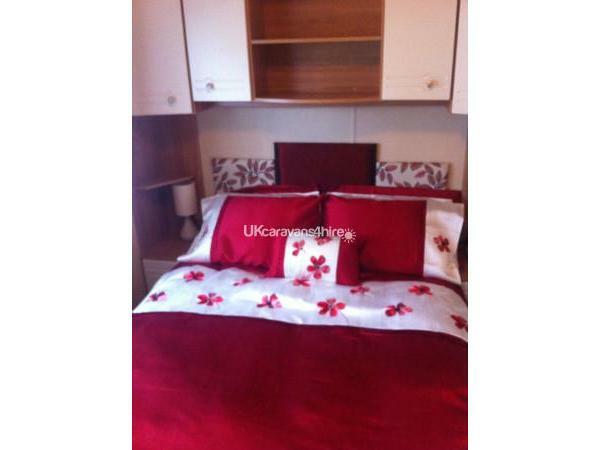 The owner is lovely and friendly and has kitted out the caravan with everything you'll need during your stay. 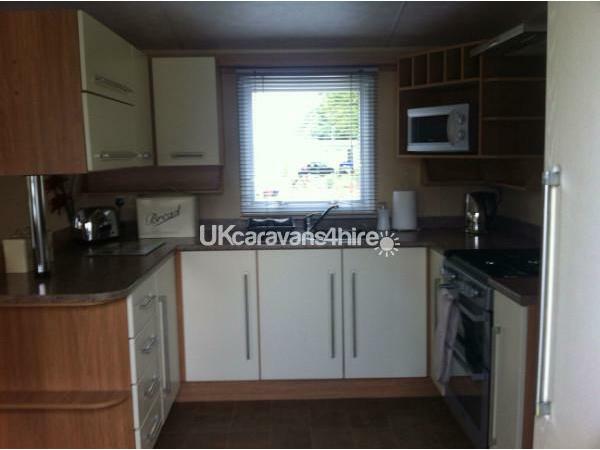 The caravan is spotlessly clean, you won't be disappointed. We had a lovely week at Hopton. 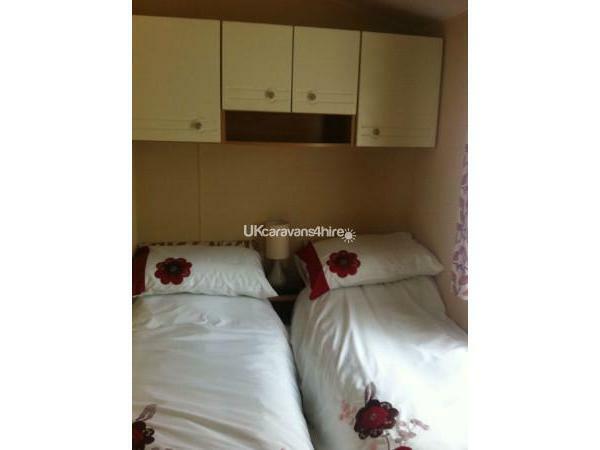 Caravan was very clean and lovely position in Birkdale with a playarea outside that our nine year old son loved. 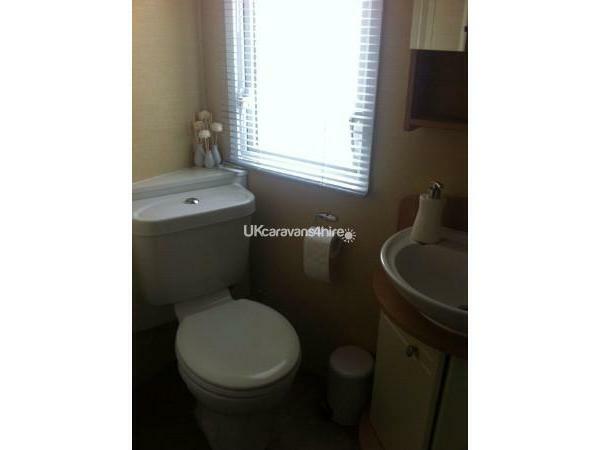 The owner was very helpful & easy to deal with. We would rent here again.